Creating a glamorous curly hairstyle doesn’t have to involve heaps of hot tools or bundles of bobby pins. In fact, you can create voluminous bombshell waves in under 60 seconds with just a high-hold hairspray. Sound too good to be true? Here’s how Redken artist Cindy Duplantis creates big, bold loose waves in under 60 seconds. When creating this look, it’s all about the product. 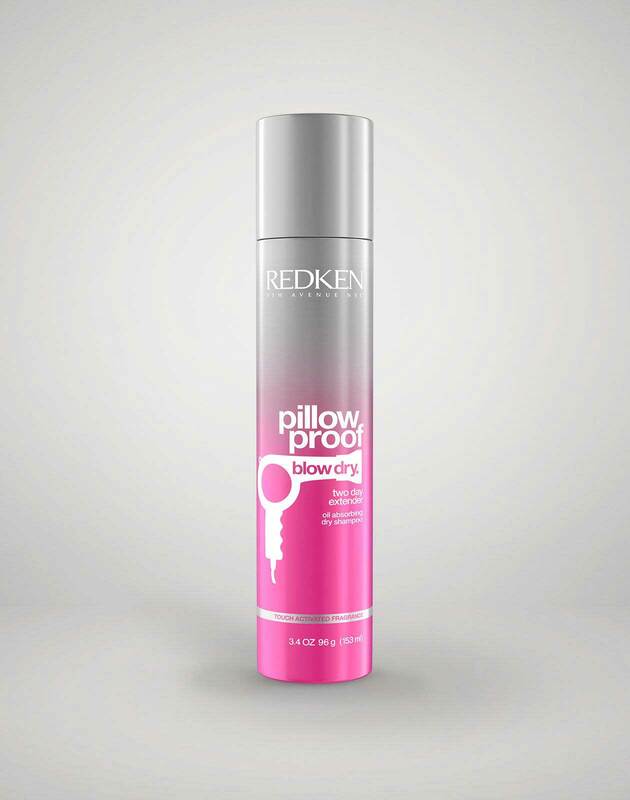 Make sure to reach for your favorite high-hold hairspray for more maximum control over your hairstyle. The higher the hold of your hairspray, the longer your curls will last throughout the day. To create this heatless hairstyle, start by twirling and twisting the front sections of your hair away from your face in order to shape the curls. Seal each section in place using your hairspray as you go. Once you’ve “curled” the front sections of your hair, move on to the mid-section and ends. For these pieces, you want to grab the bottom of your strands with one hand and gently backcomb that section using the other. After the section is teased, mist the hair with hairspray to lock it into place. As you create your waves, make sure that you’re twisting and pulling your strands in a way that is going to give you soft, gentle waves. As you curl and spray your strands, focus on creating volume and dimension in your hair as you style. This will help to give your waves a fuller appearance and give you that gorgeous bombshell hair. To complete the look set everything in place with a final misting of hairspray. Thinking of recreating this look? Tag @Redken5thAve in your hair selfie to show off your version of this curly hairstyle.